Sanders’ success did wonders for the popularity of progressive politics. Here’s how to continue what he started. When Senator Bernie Sanders spoke at the Democratic National Convention, cameras caught dozens of his supporters with tears in their eyes, emotional as they watched the man who had inspired so many say goodbye. The moment showed how powerful politics can be, but also signaled that the progressive movement the Vermont senator has symbolized is nowhere near its end. Bernie may never be president, but his ideas will live on. And progressive politics may be better for it. Those who feel dismayed that Sanders will never take a seat in the Oval Office may feel as if the far left has suffered a setback, but it does not have to be that way. There are many ways to continue the message of social and economic justice now that Bernie is done campaigning, but the movement will die without the continued support of the very people it sent to the polls in the first place. Progressivism is not dead without Bernie. The section of the Democratic party once muted by a chorus of moderates has now been given a voice, and it does not necessarily have to come from the mouth of one particular person. When the United States was founded, a system of checks and balances was put into place. For those who do not remember their high school history class, the failsafe was designed so that no branch of government (executive, judicial or legislative) can become too powerful and suppress the others. Therefore, the significant changes that Sanders was proposing would likely not have even happened without changes in the makeup of Congress. The only actual way the progressive movement will take a hit is if Republicans keep control of Congress, or if Donald Trump wins the presidency. 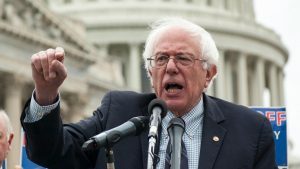 Sanders was not the only progressive running for office, as there are plenty of aspiring and current senators who would love to see the same support that Sanders had. 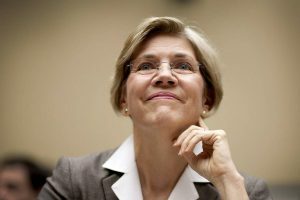 For instance, the most well known progressive senator aside from Bernie is probably Elizabeth Warren. Her platform of economic justice is quite similar to Sanders, and she can only continue influencing Congress if she gets reelected. You do not have to live in Massachusetts to help her get reelected, as there is power in simply spreading word of her intentions and donating to her campaign. While Warren’s popularity helps her in her bid for reelection, not all progressives have such significant support from across the country. Susannah Randolph is a progressive currently in a tight race for Congress, and her message of justice is as significant as both Sanders and Warren, though it lacks the same level of national recognition. Randolph, a former aide to Rep. Alan Grayson, supports corporate tax reform, believes that climate change must be eradicated and has been a core supporter of equality for women. 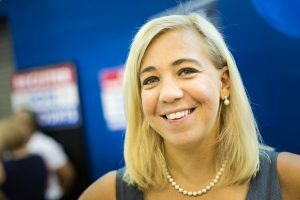 She is running for a seat in the House of Representatives to represent Florida’s ninth district. Her opponent, Darren Soto, is a Democrat, but he is much more moderate in comparison to Randolph. Florida itself is certainly not a progressive haven, but this specific election represents just how America can change. Instead of voting for name recognition and/or incumbents, research each candidate and find out which is more likely to make progressive change in Congress. It is time-consuming to figure out who is the better choice, but those who actually want to see change happen will find it worthwhile. Of course, it would be impractical to ask every single voter to research progressive candidates across the country, but this is where Bernie’s most dedicated voters will show their true colors. Whether they will keep quiet or continue standing up for their beliefs through meaningful activism is entirely up to them. And though Bernie or Bust is the wrong way to go, the popularity of certain progressive Democrats will only push the party as a whole further left. Anyone who says that the Democratic Party is as divided as the GOP is over their nominee is mistaken; Clinton, though not as progressive as Sanders, is not as moderate as many may think. With the help of Sanders, she has designed a platform that should delight most progressives. This is how Bernie will live on—his success changed Clinton’s platform and made her policies more similar to his own. Had he not been so popular, progressivism would have seen a major setback. Since he is now almost universally known, the message he portrayed now has a better chance of success, and it has a better chance of being received positively by more moderate members of the party. It is imperative that Sanders voters realize that he would want to see the people who supported his movement make sure his message lives on, but it must be done efficiently. Yelling at moderates is not going to help the movement be taken seriously, so instead, Sanders fans should work with officials to progressively influence their policies. This is exactly what Sanders has shown in his defeat. Though it may have taken him a little too long to finally come to terms with his loss, he has since shown that he can, at the very least, work with members of the party to enact change. Compromise is key in politics, and it is vital to the prosperity of the party. Democrats cannot allow for the rifts seen in the GOP to occur within their own party, which is why progressives and moderates have the opportunity to work together. Change does not come from one man or one campaign; it comes from a great number of people united behind a certain cause or platform. 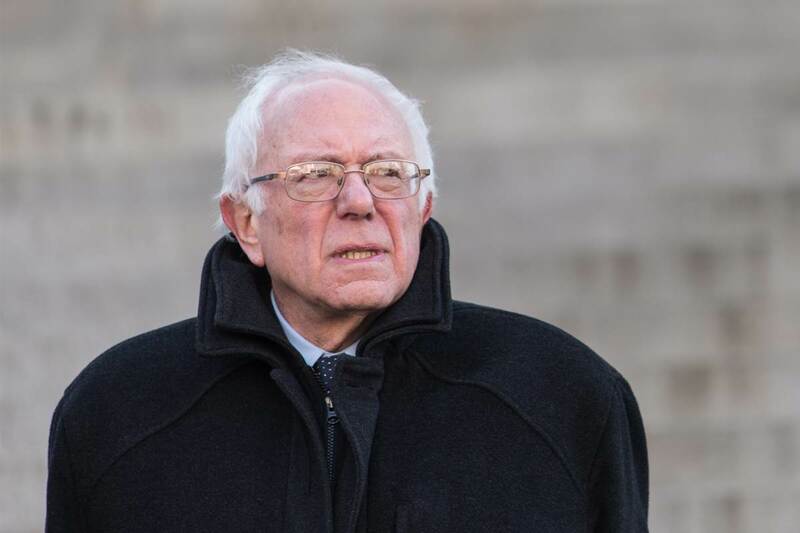 Likewise, Bernie Sanders’ self-proclaimed political revolution may have failed to achieve its ultimate goal, but progressivism can continue to thrive in the legislative branch and lower levels of government. But no change will come without working for it. With Clinton as the nominee, progressivism will almost certainly live on, though what she will be able to accomplish largely depends on what the 114th Congress looks like. There are 469 seats in Congress up for election in 2016, let’s get started there.